Giorgio Armani presents Acqua, an exploration of the theme of water in photographs, at the annual Paris Photo photography fair Giorgio Armani is supporting Paris Photo, the important international photographic showcase, which celebrates its 15th anniversary from 10th to 13th November and is now located for the first time in the central nave of the Grand Palais. As official partner of this major event, Giorgio Armani is providing support for the first show that will bring together work from three of the world’s finest museums at the heart of the fair. New York’s International Center of Photography, the Elysée Museum of Lausanne and London’s Tate Modern will display a selection of recent acquisitions, setting in motion an innovative collaborative approach that will henceforth define Paris Photo. Within a dedicated space at the core of the fair, Giorgio Armani will exhibit a collection of photographs focused on the natural element so close to his heart: water. The works have either been suggested to him or lent to him by the three major museums, which offered full access to their collections. 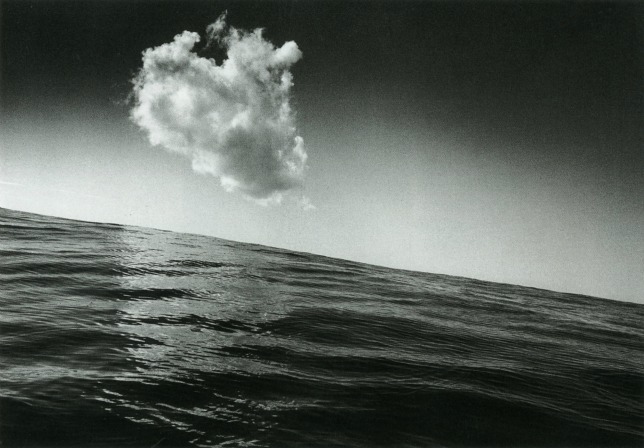 Water is the recurrent subject of all the photographs, still yet always in movement, permanent yet intangible; a game of mirrors and reflections, immortal, warmly cradled in the sun’s beams in marine images by Harry Callahan, or extending towards boundless horizons in the series of Seascapes by Sugimoto. This unique celebration of water and its vital force reveals the expert eye of Giorgio Armani. Always a factor in his work, since 2009 water – more specifically, water supply – has also been a social cause supported by the designer through the “Acqua for Life” challenge, which has already collected over 43 million litres of clean drinking water on behalf of Green Cross International and its projects in Ghana. This initiative will continue throughout 2012.Once again Paris Photo will be the meeting point for the leading players on the world photographic scene, assembling in one place more than 130 galleries and publishers. The Armani-supported exhibition provides an exciting, new aspect to this essential photographic fair.